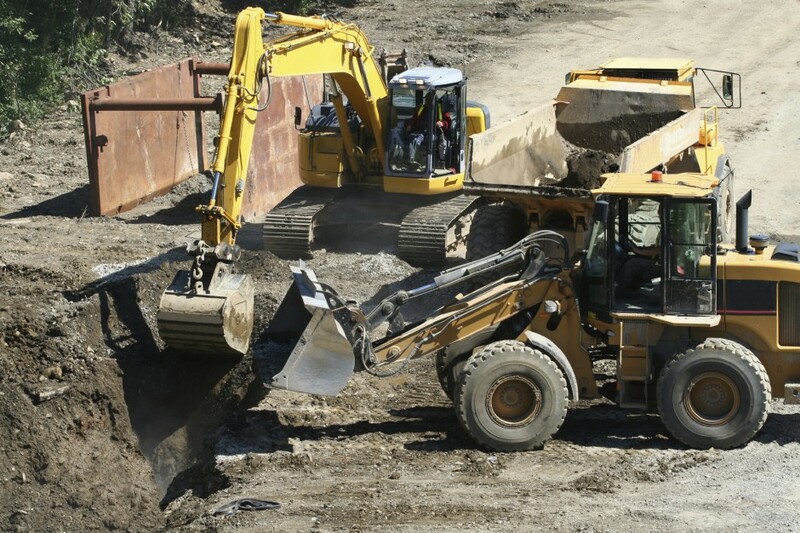 This training program is intended to provide trenching and excavating awareness training. Recognizing and understanding the complex hazards of an excavations site are only the first steps in providing a safe and healthful worksite. Employees with years of experience and knowledge are just as vulnerable as first time excavators. Employees should readily accept any responsibilities that they have been assigned and make a commitment to perform their duties safely every day. Always remember your day-to-day decisions and the actions you take have the potential to save your life, as well as the lives of your co-workers.